Join a team that gets you. 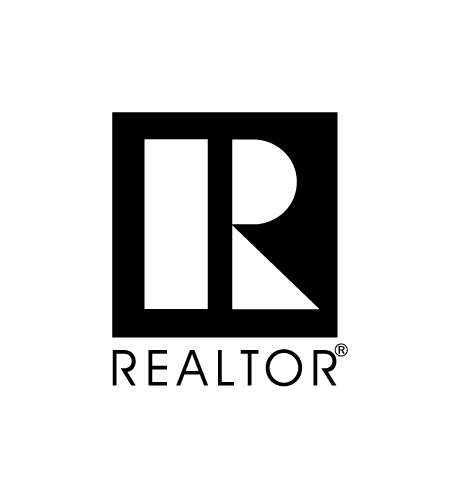 616 REALTY is an agent-centric brokerage where you can grow a real career. "Joining or changing firms is a big decision. We want you help you make the right one. 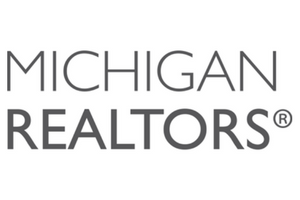 616 REALTY is a locally owned, agent-centric brokerage where agents cultivate their real- estate practices with one of the fastest-growing firms in West Michigan. We help our agents do more – and make more – for a lower fee structure and fewer overhead costs. Here, you can grow your career with a supportive team in an innovative, professional environment. We’re all about keeping it real at 616 REALTY, and we’re glad you want to learn more. Let’s talk real success!" Our business model is AGENT-CENTRIC. 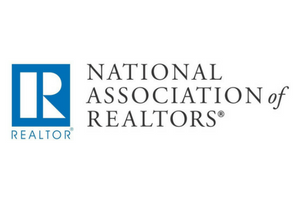 Our broker-owner is here to support you and help you grow your business while offering a lower fee structure and fewer overhead costs compared to many of the national realty agencies and even other local firms. Increase your income with no franchise fees and a 100% commission split. 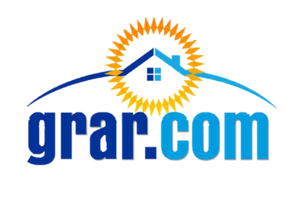 A great headquarters, team meetings, lead recruitment, success pack, website, agent portal, Dotloop, in-house title agency. Work from our headquarters or wherever you choose. We’re here to answer any questions and help you make the decision that’s right for you. Keeping it real is where we’re at..